Classic yet contemporary, hardwood floors are one of the most beautiful types of flooring a home can have. However, if not installed correctly or damaged, a floor can threaten a home’s entire interior aesthetic. 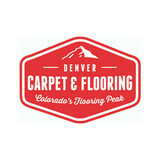 That’s where Evergreen, CO hardwood flooring installers and dealers step in. 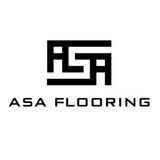 Whether you need a hardwood floor installation or replacement, or just want some guidance on the types of hardwood flooring available, these Evergreen flooring pros can help. 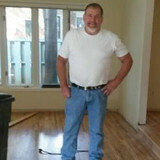 What kinds of services do hardwood flooring installation professionals in Evergreen, CO provide? 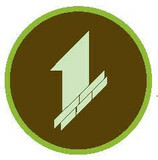 Find hardwood floor experts in Evergreen, CO on Houzz. 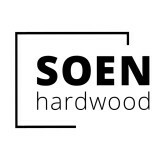 Search the Professionals section for Evergreen, CO hardwood flooring installers and dealers or browse Evergreen, CO photos of completed installations and look for the professional’s contact information.